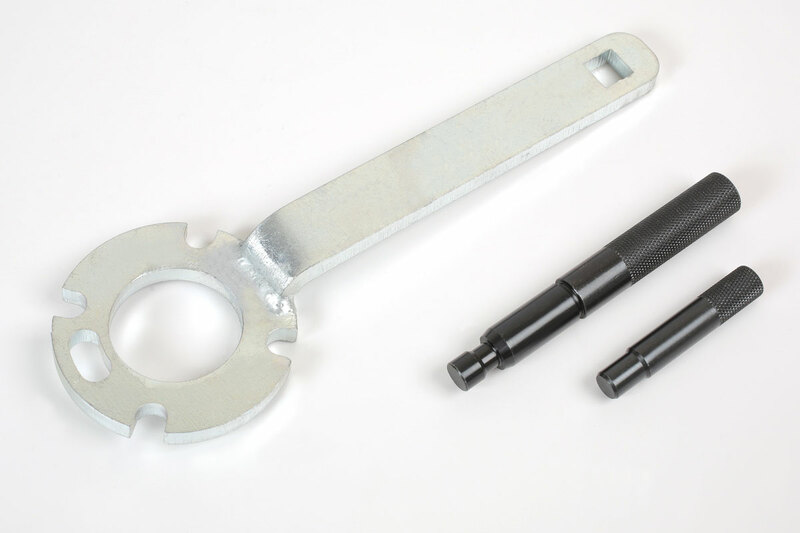 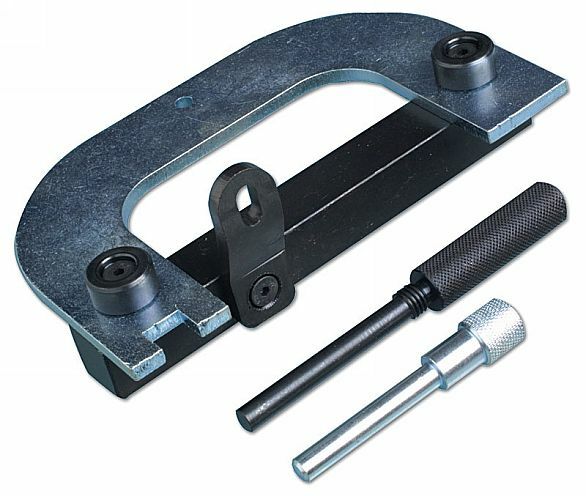 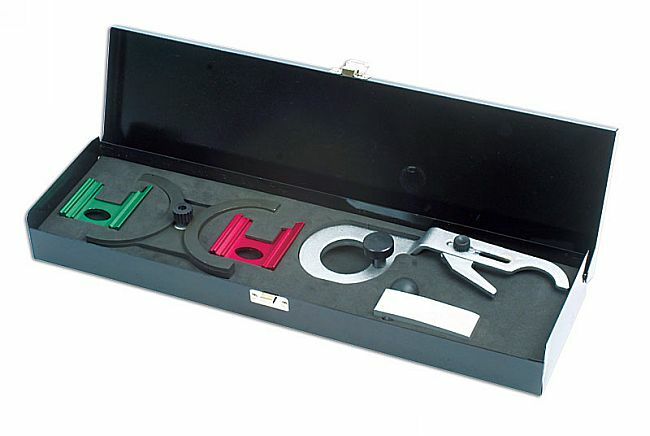 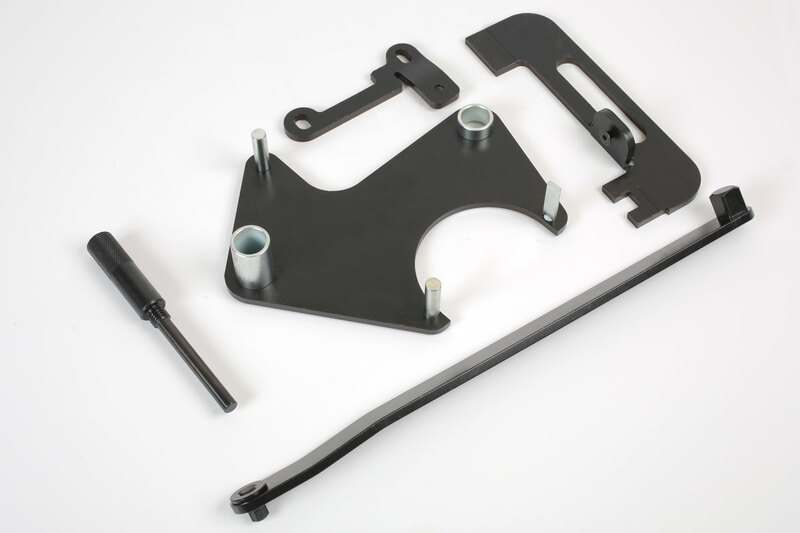 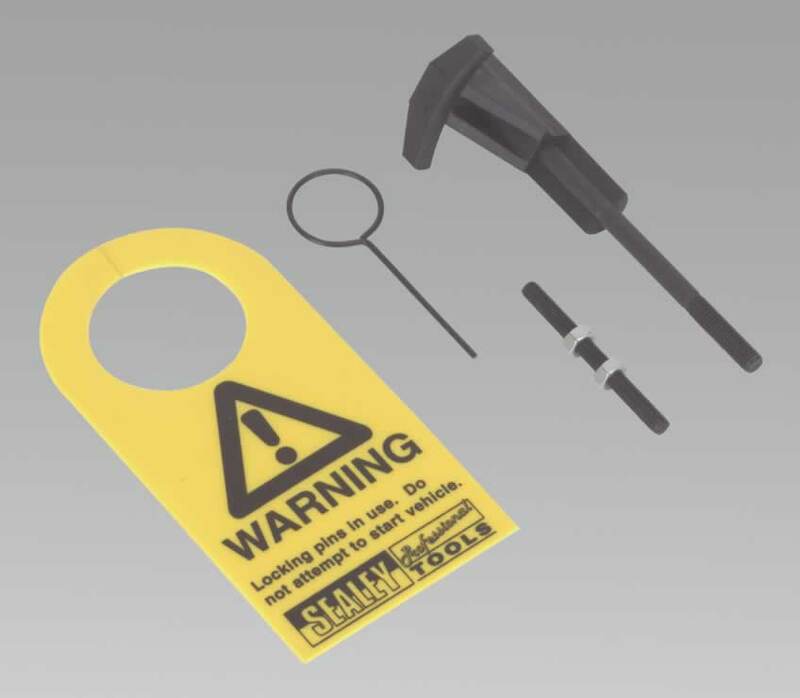 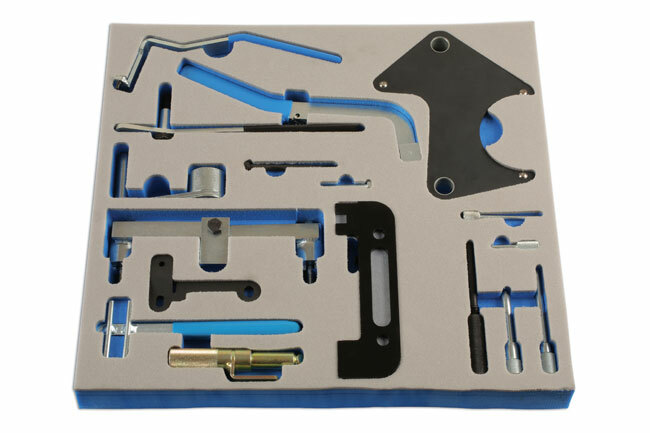 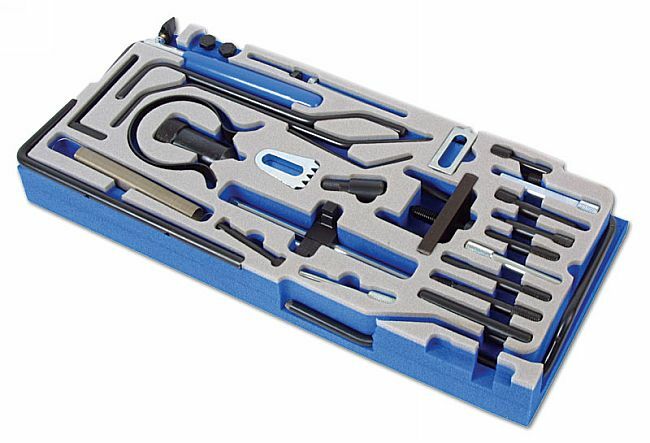 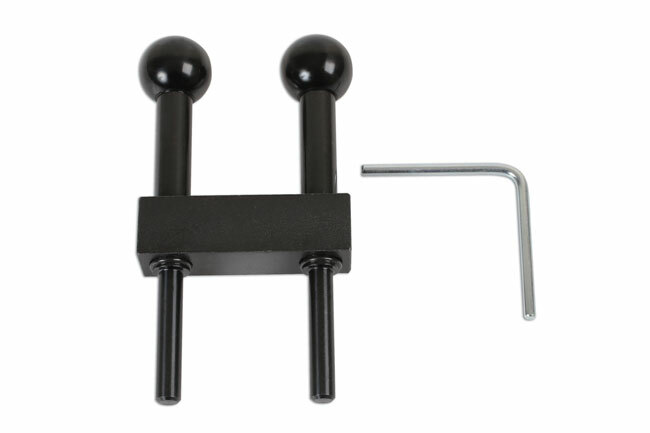 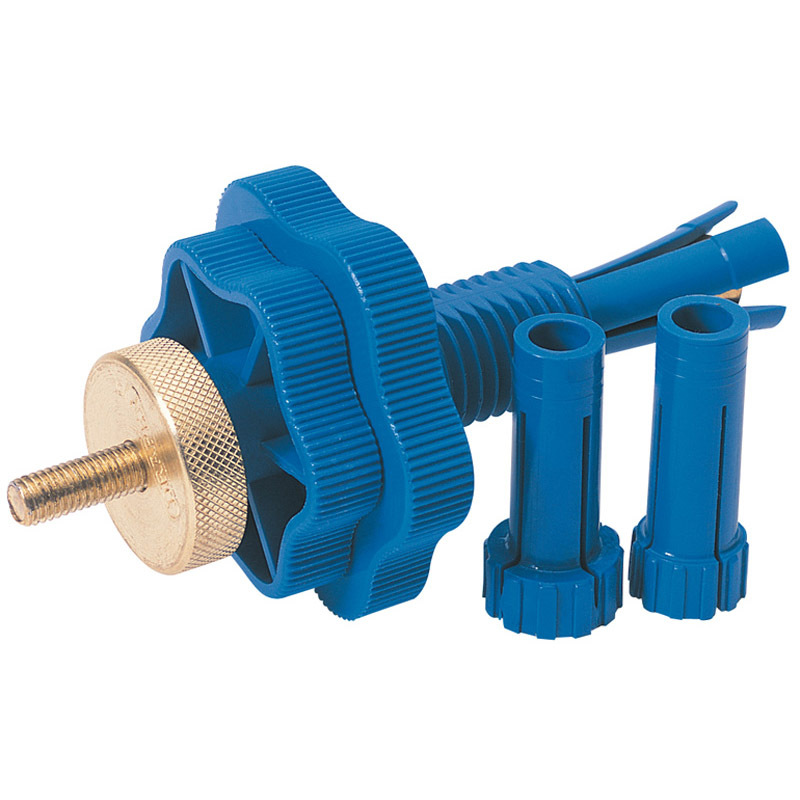 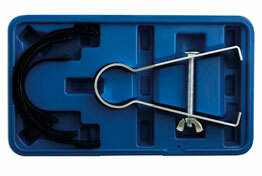 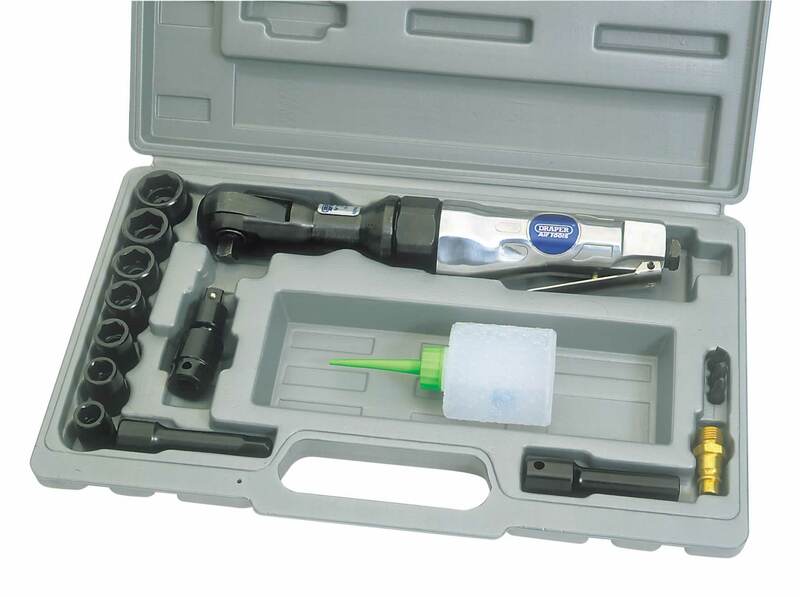 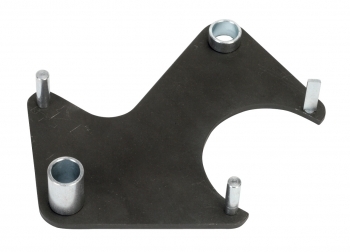 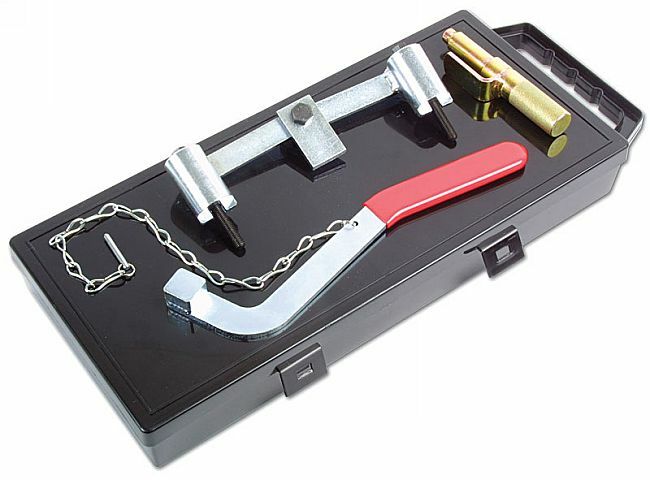 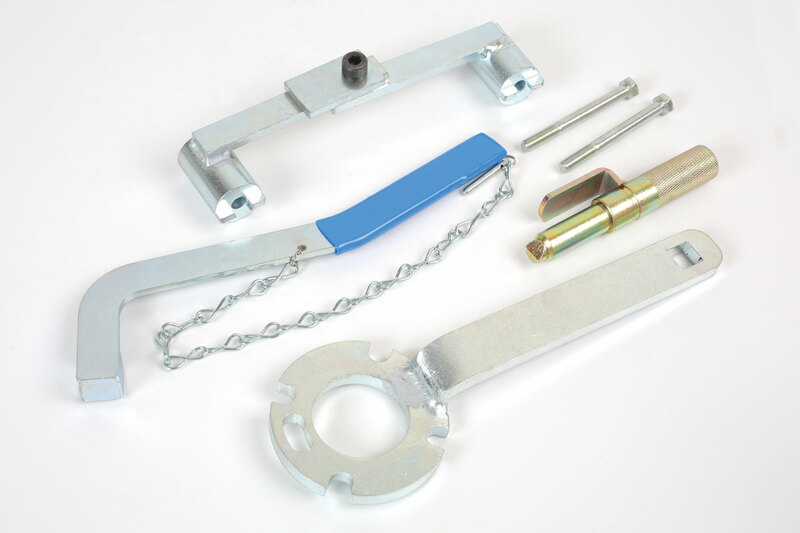 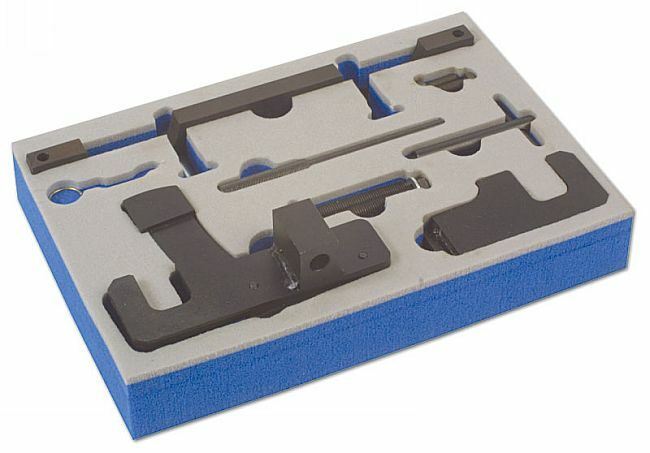 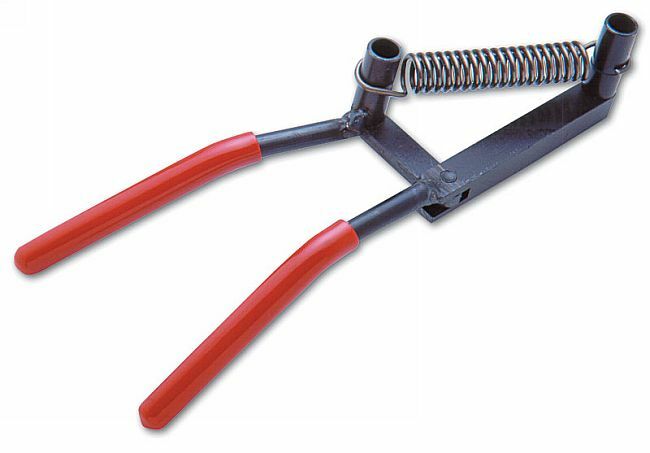 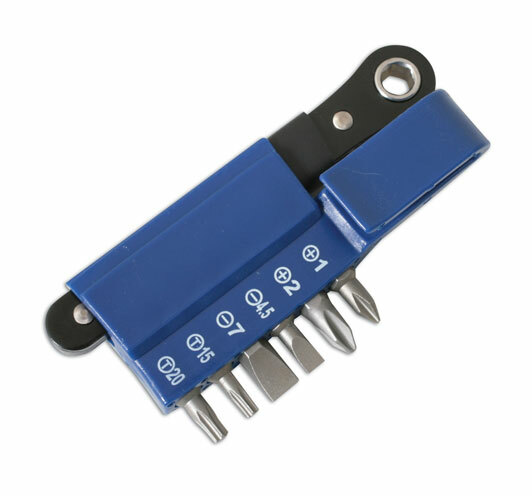 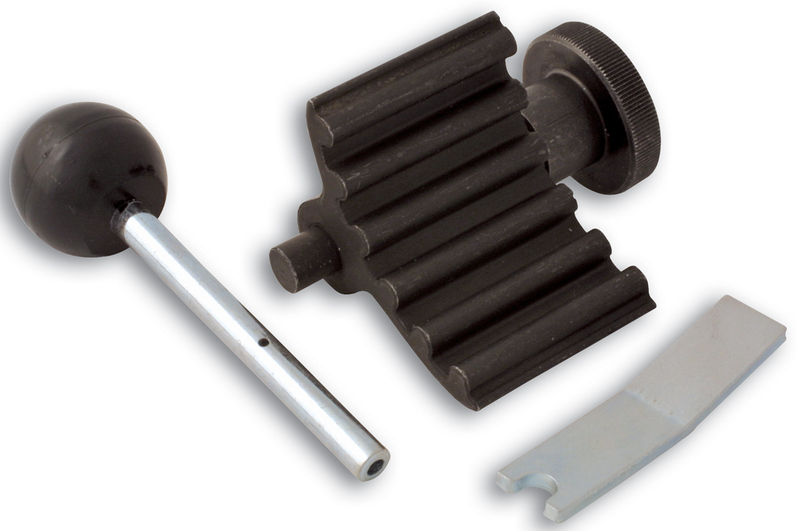 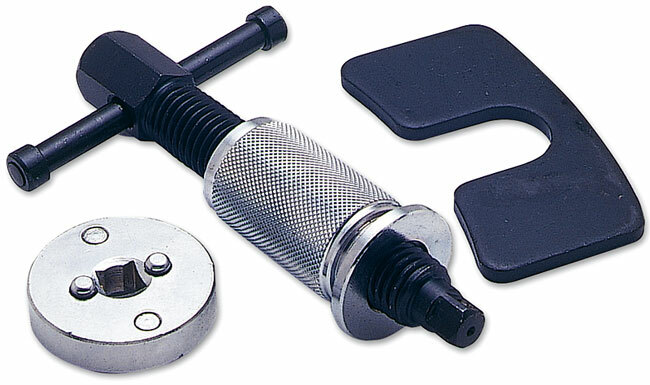 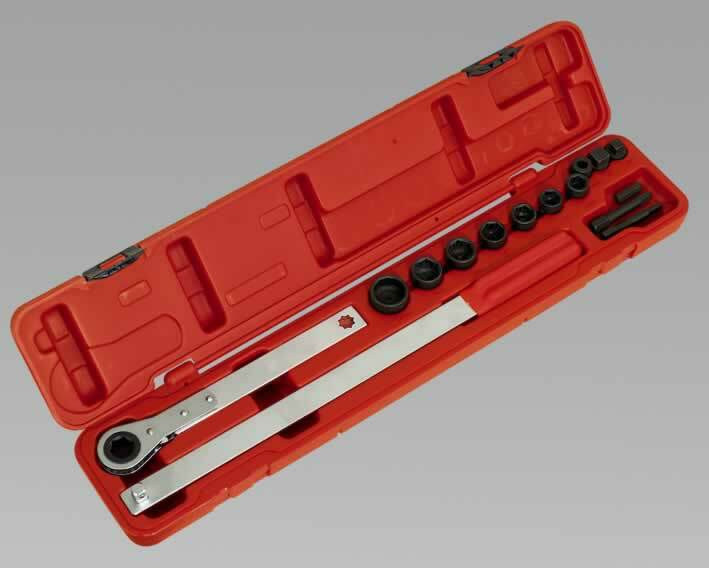 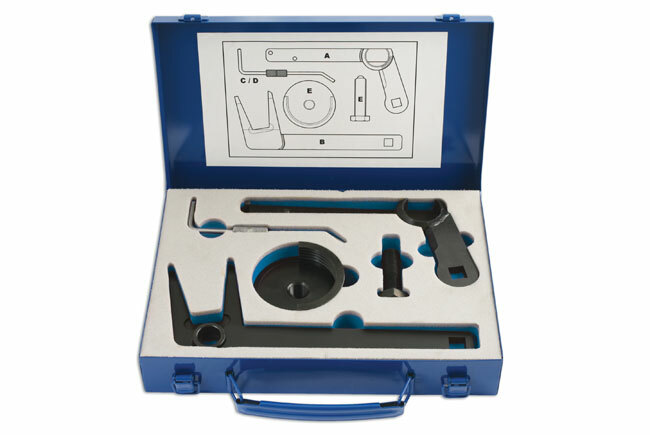 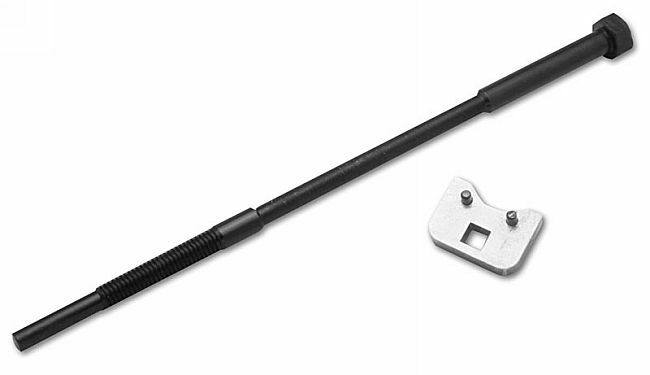 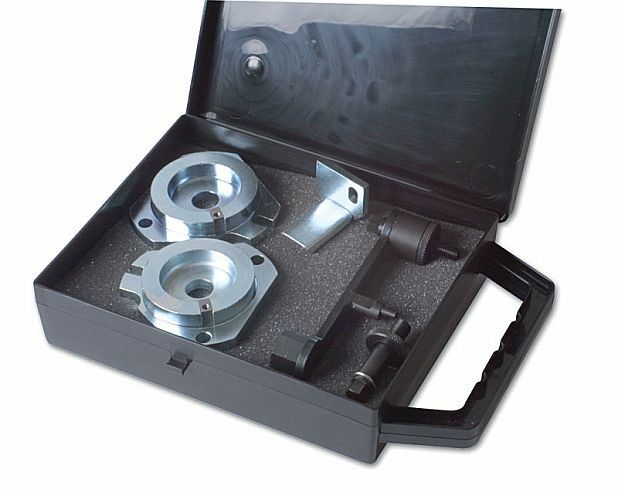 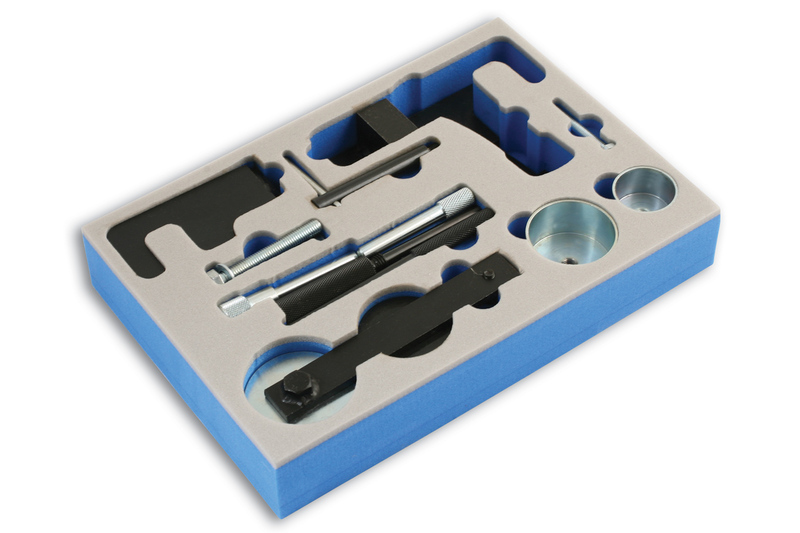 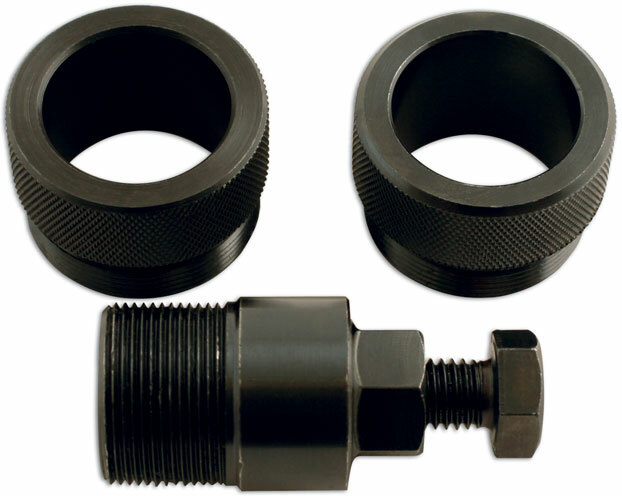 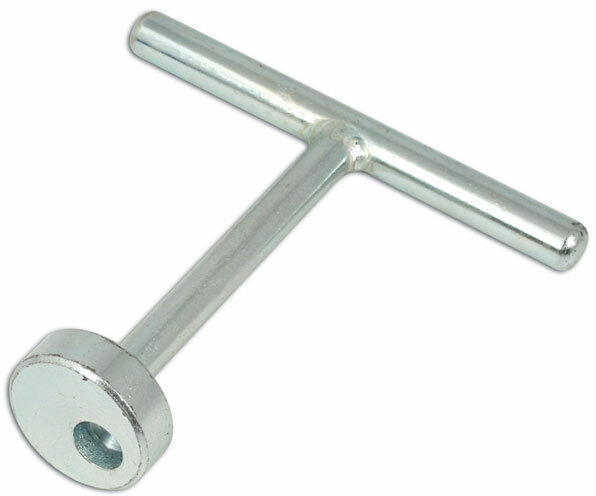 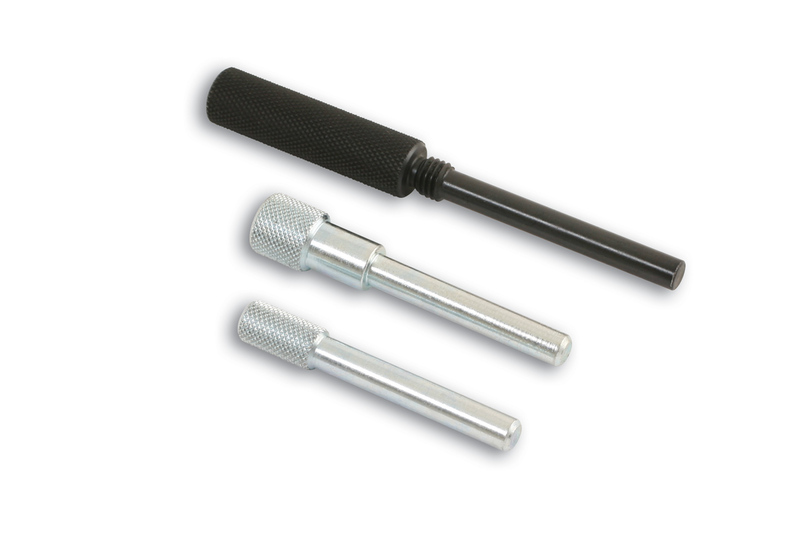 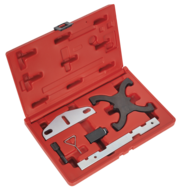 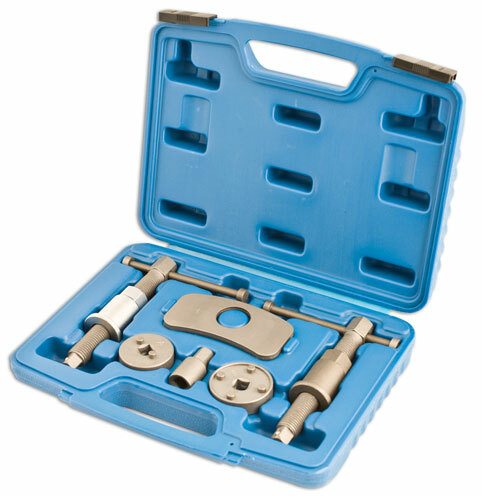 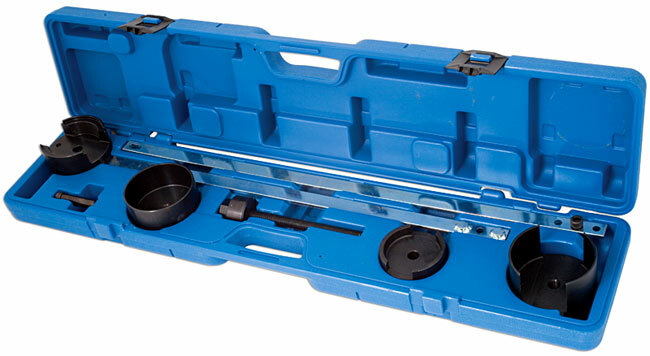 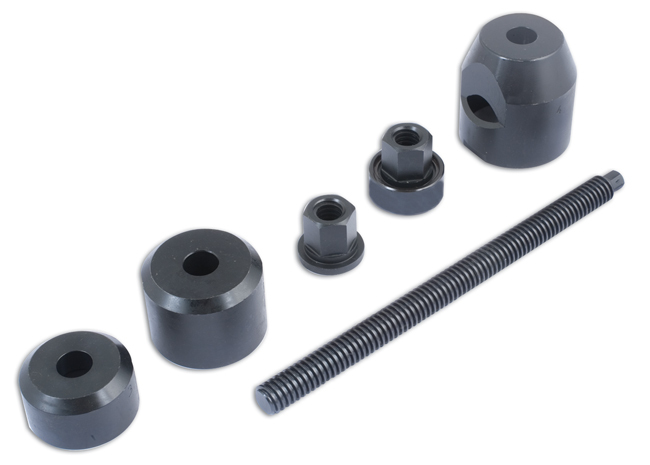 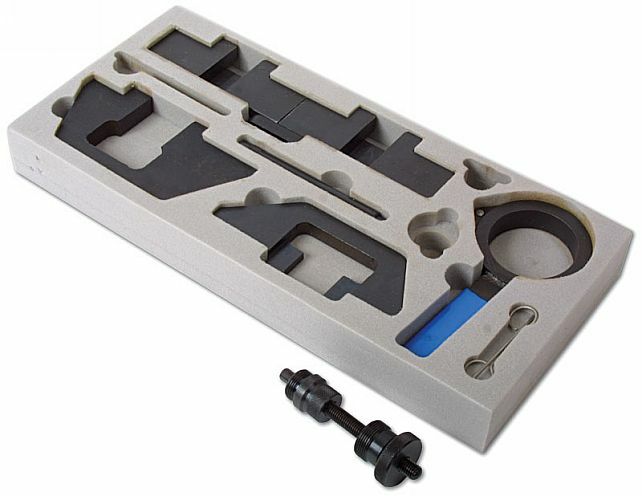 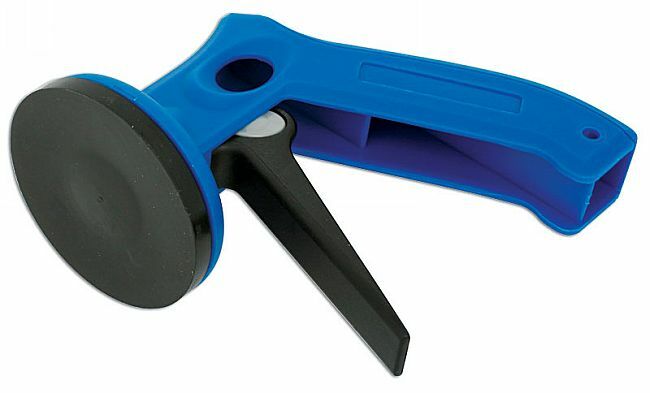 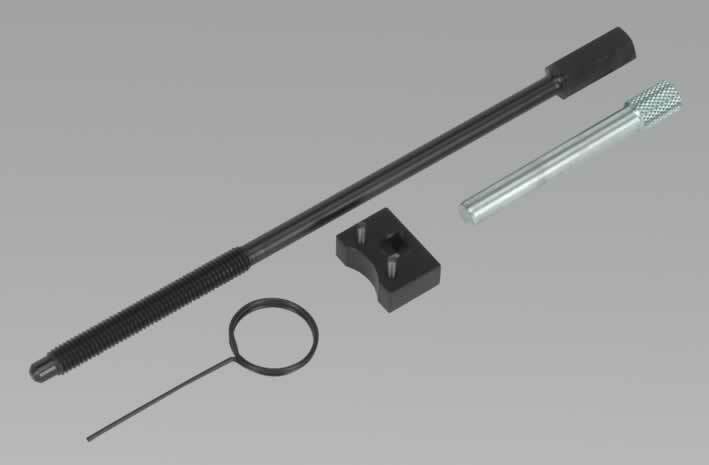 This kit brings together three of the most useful tensioner locking pins in one kit. 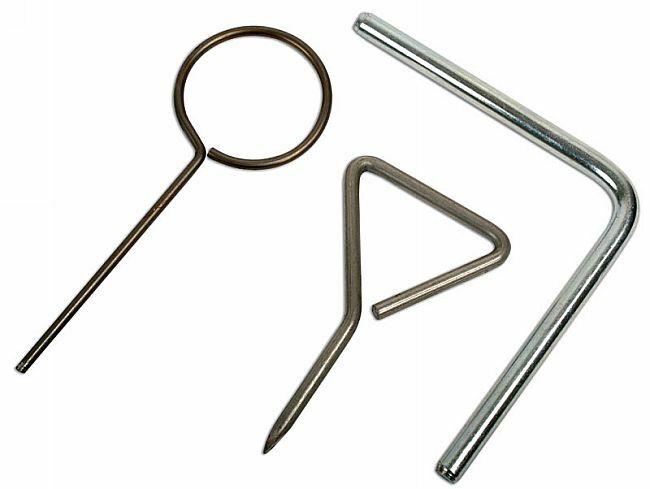 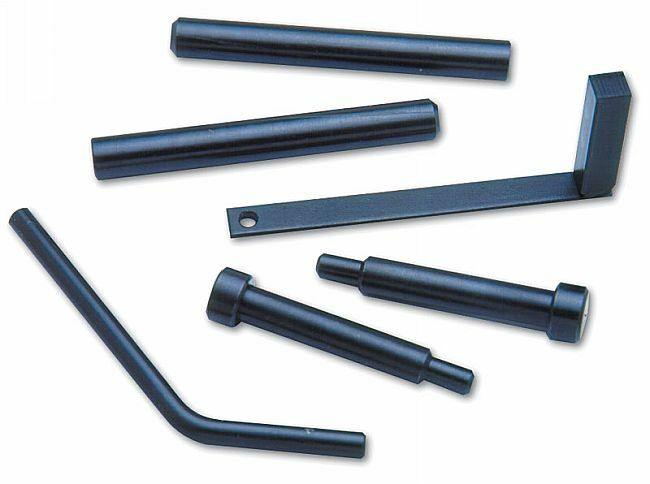 These pins are used to lock serpentine belts and cambelts fitted to many of the VAG engines. 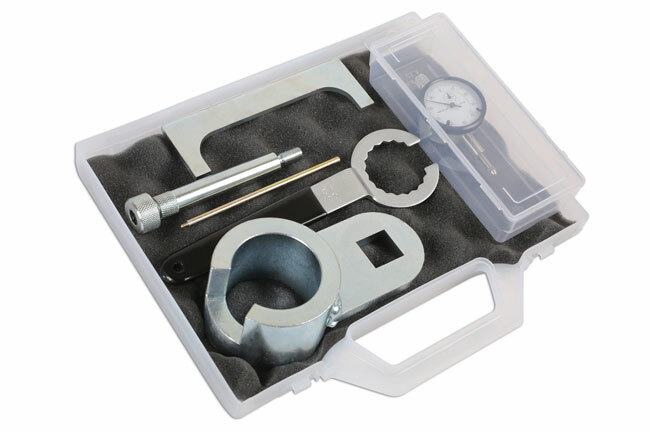 Kit covers timing belt replacement and timing adjustment on Ford 1.6Ti-VCT petrol engines. 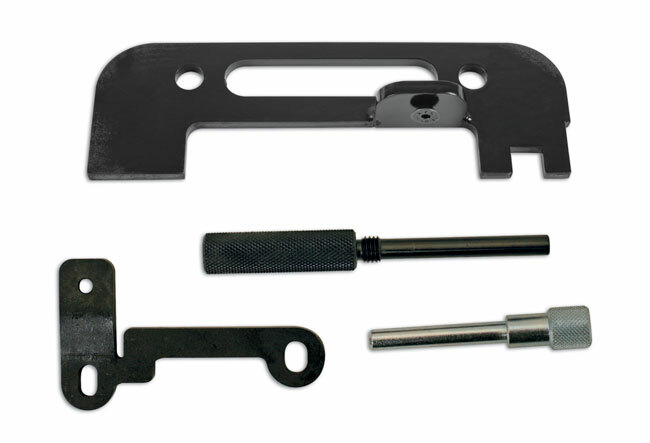 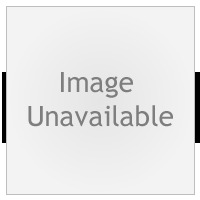 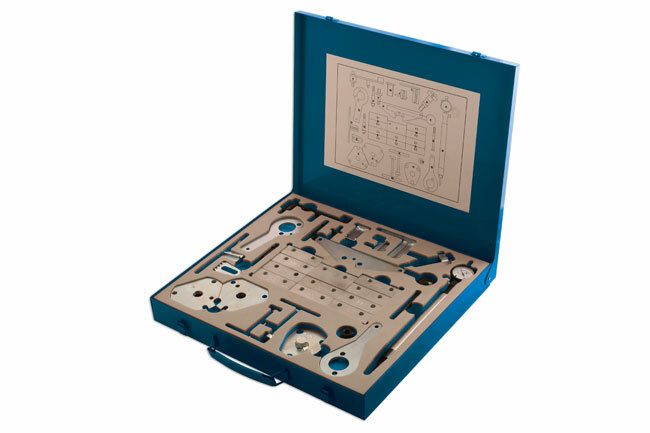 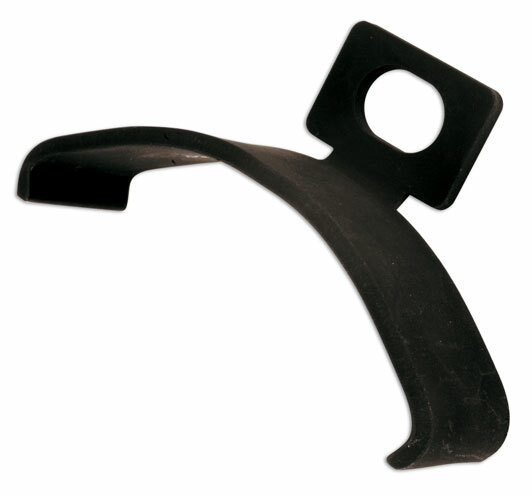 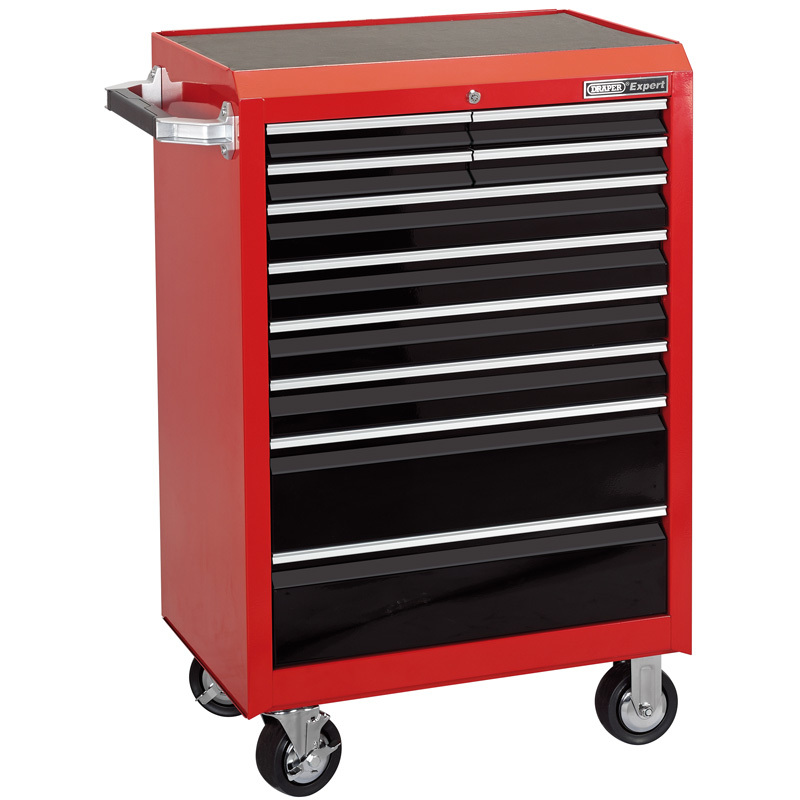 Includes VCT setting plate, flywheel locking tool, camshaft and tensioner pins. 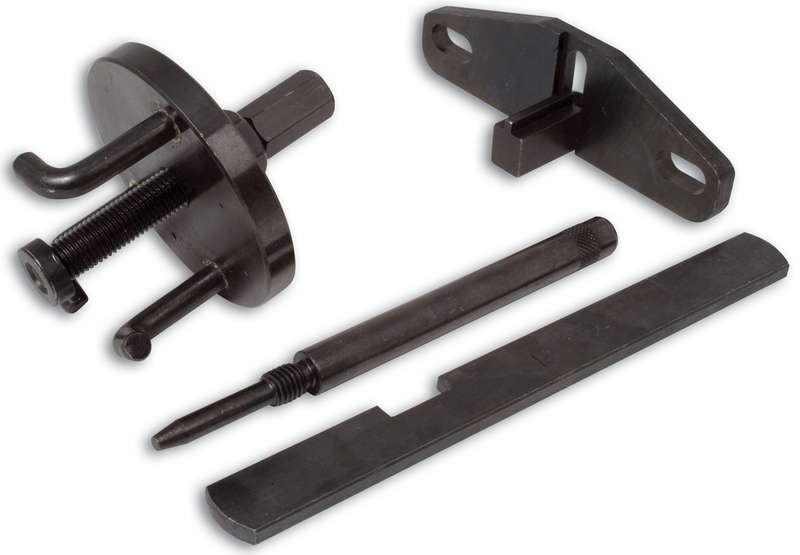 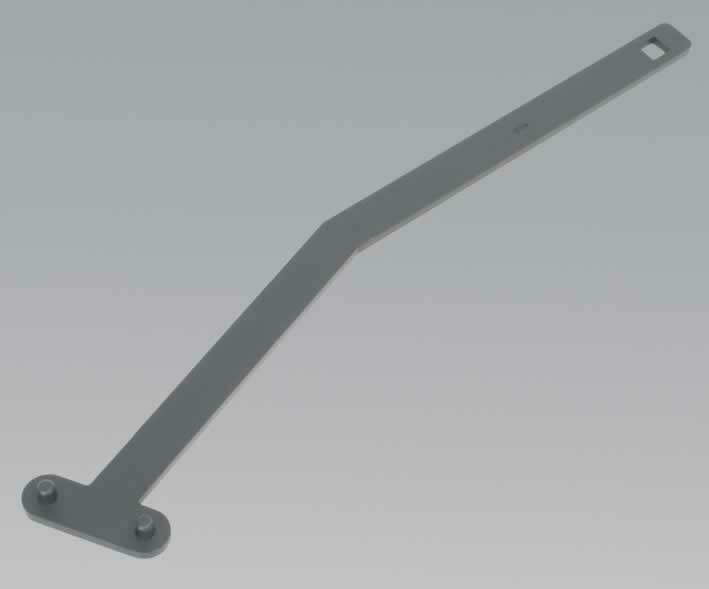 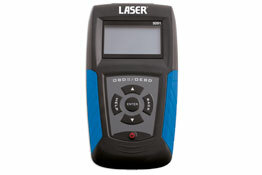 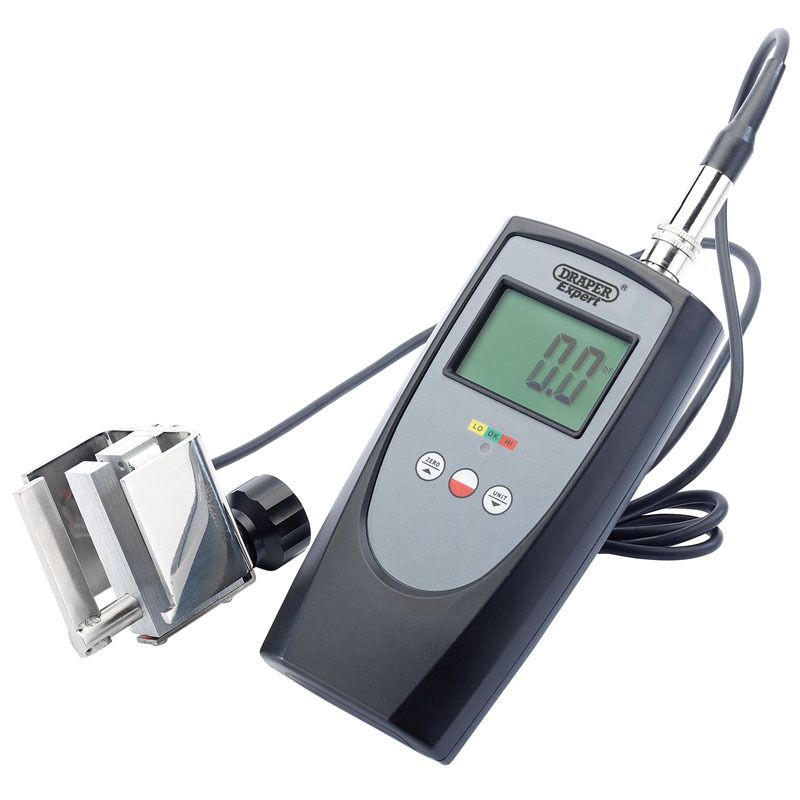 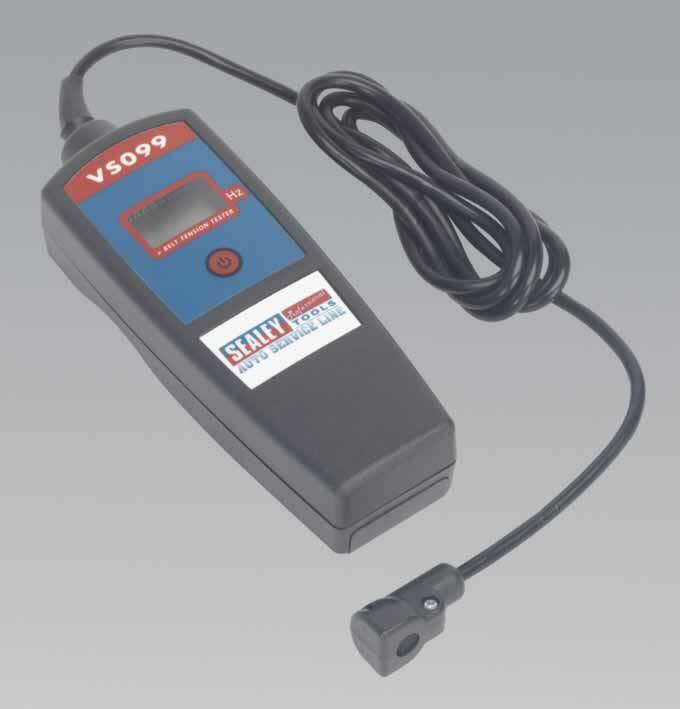 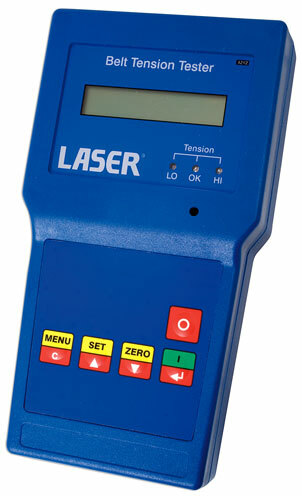 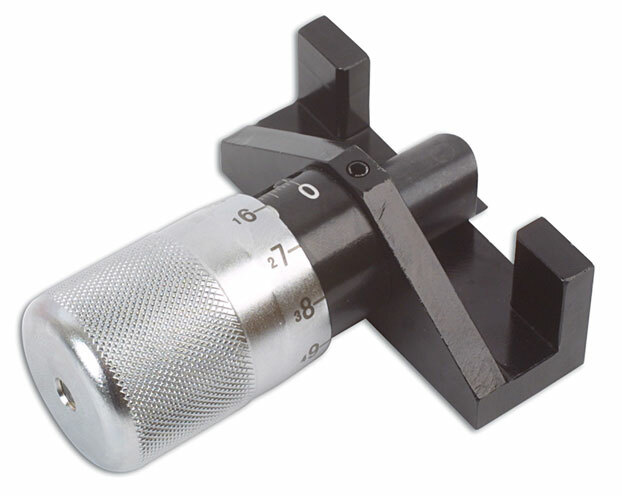 Also includes camshaft setting plate for timing adjustment applications. 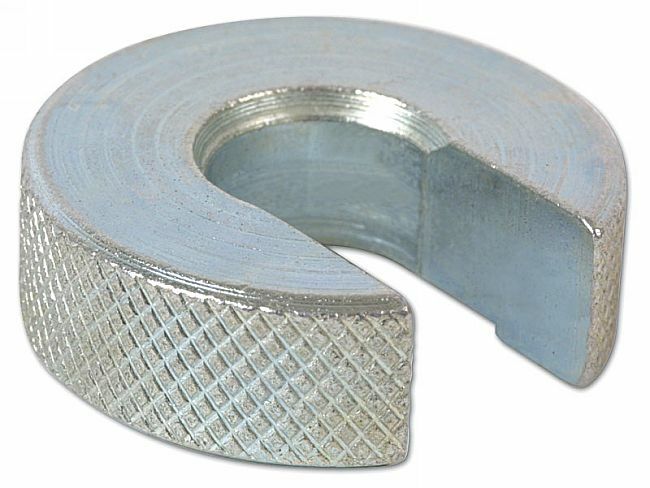 Suitable for alternators. 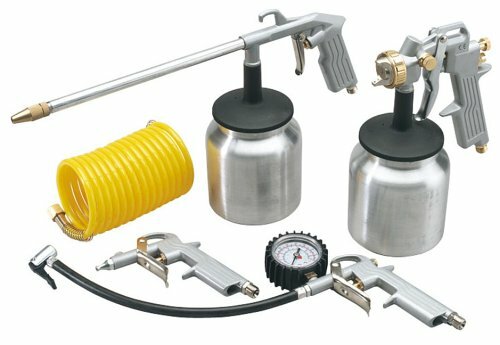 Plus water pumps. 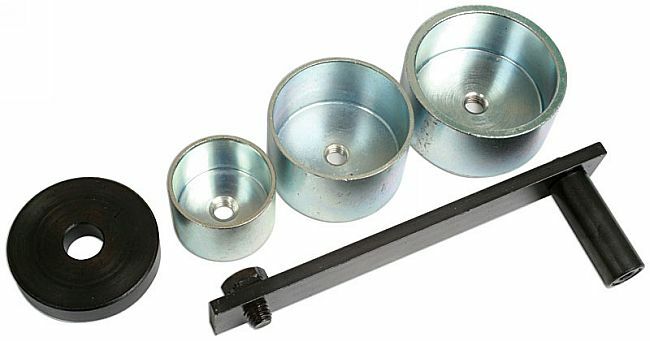 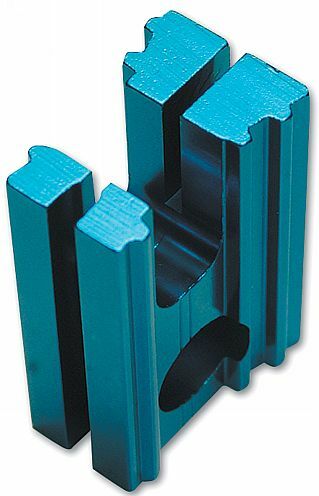 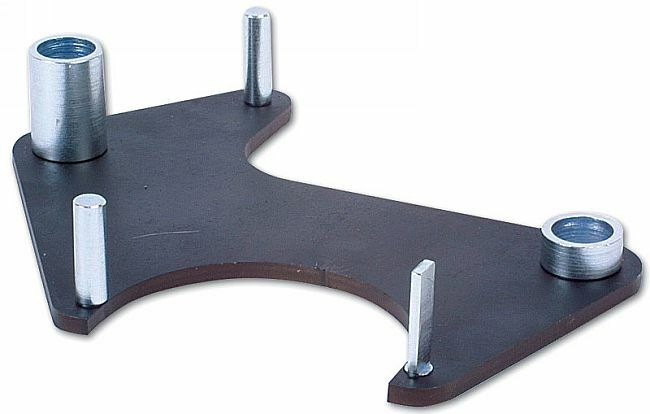 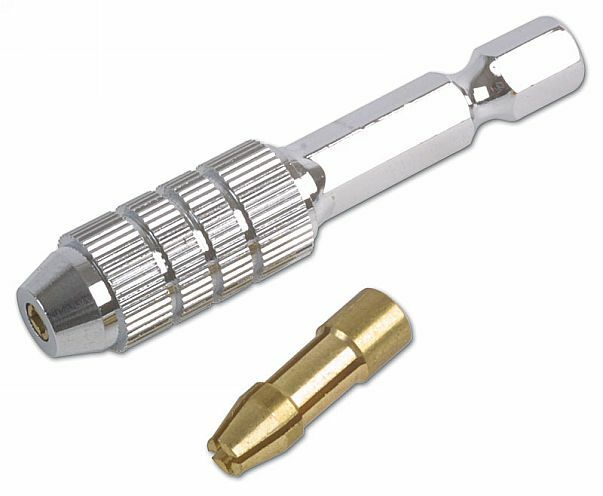 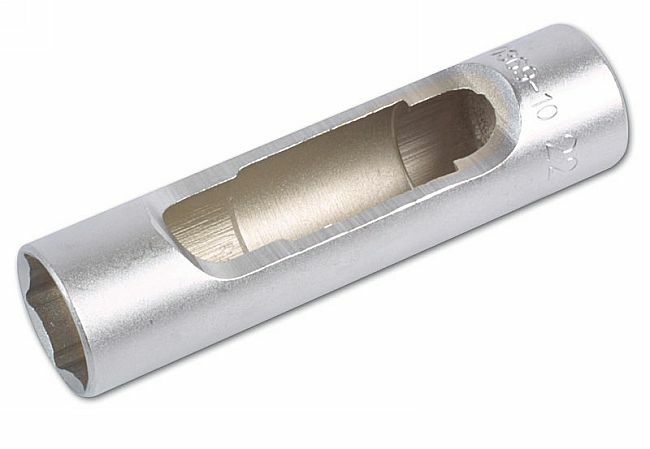 Also useful for rotating camshafts. 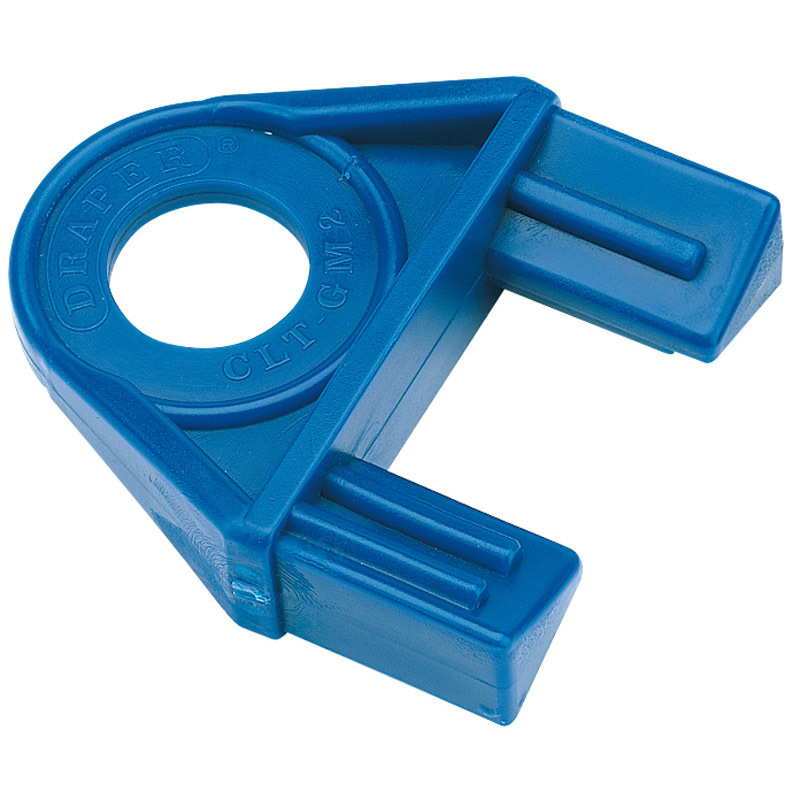 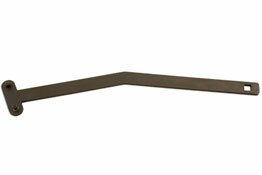 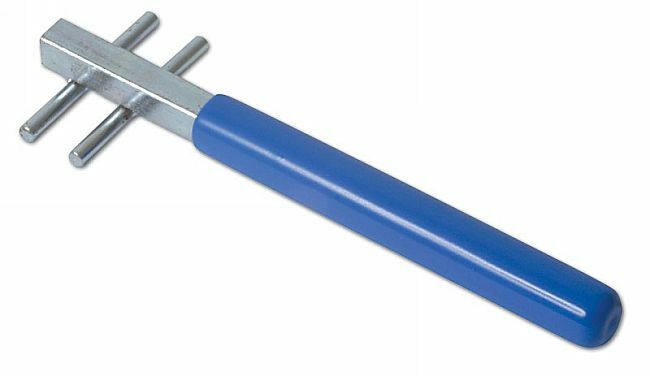 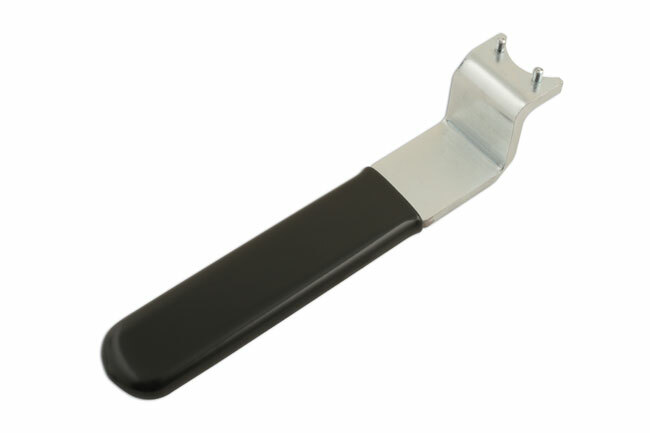 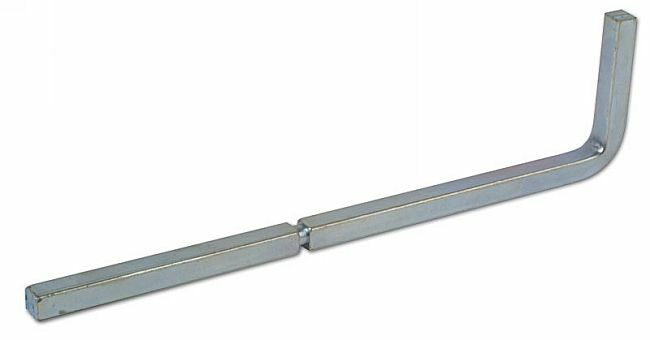 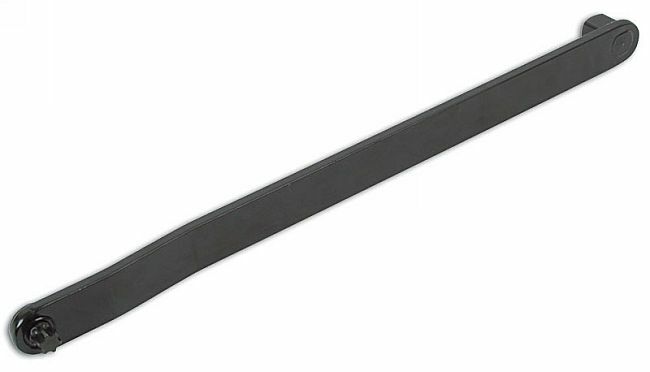 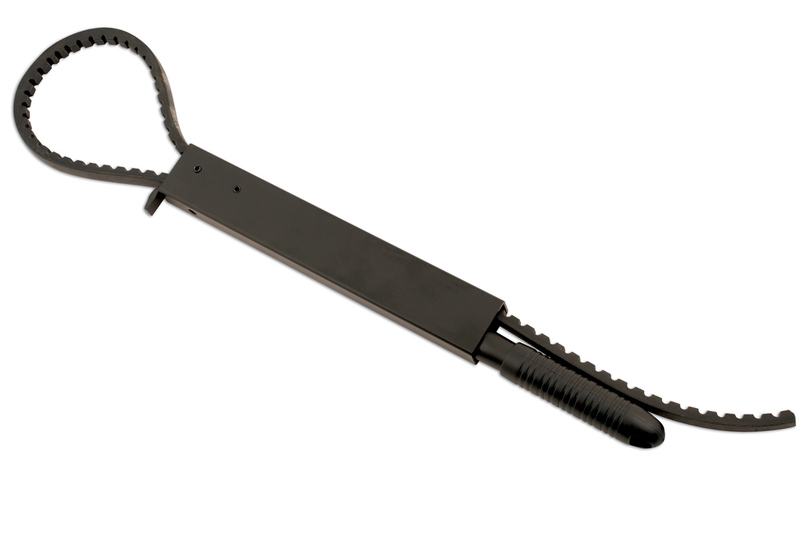 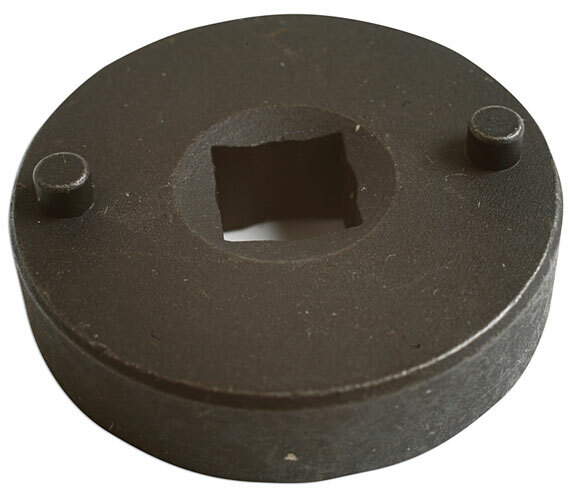 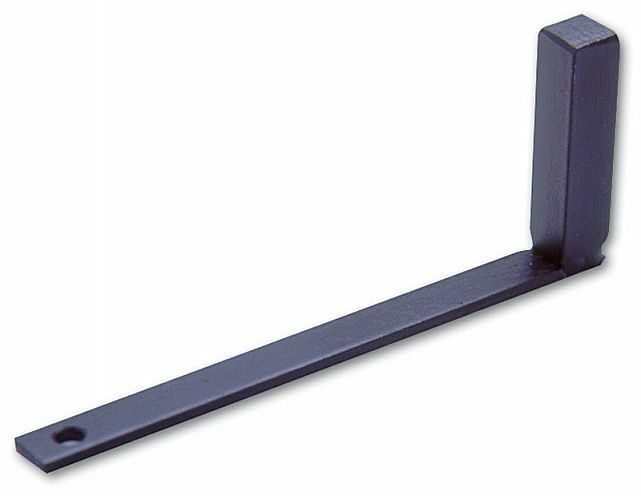 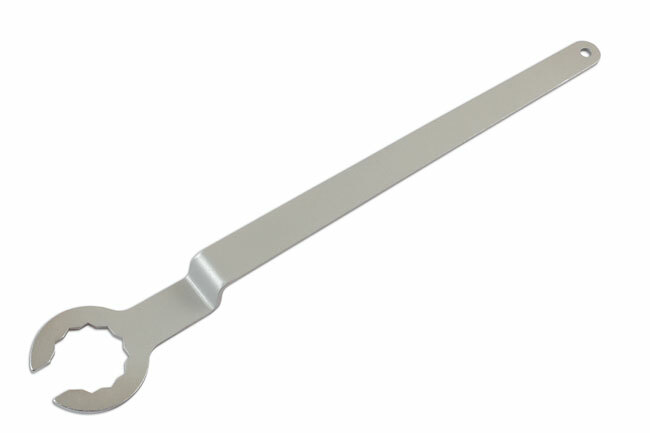 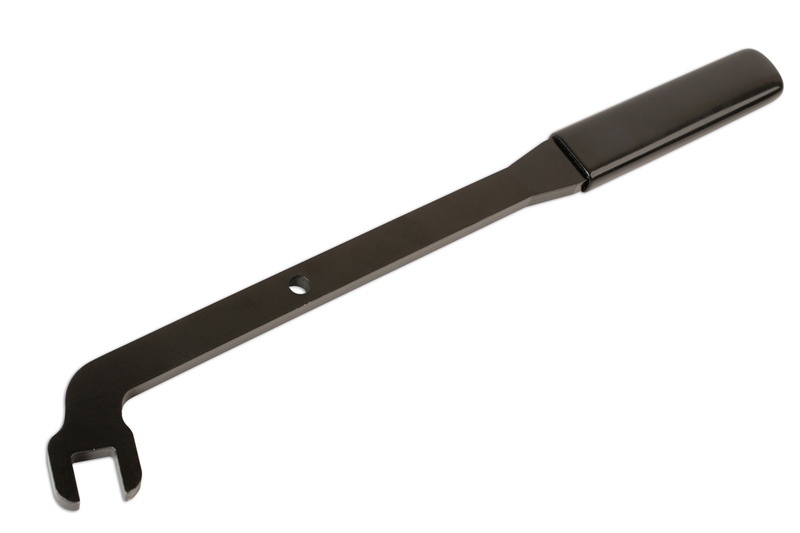 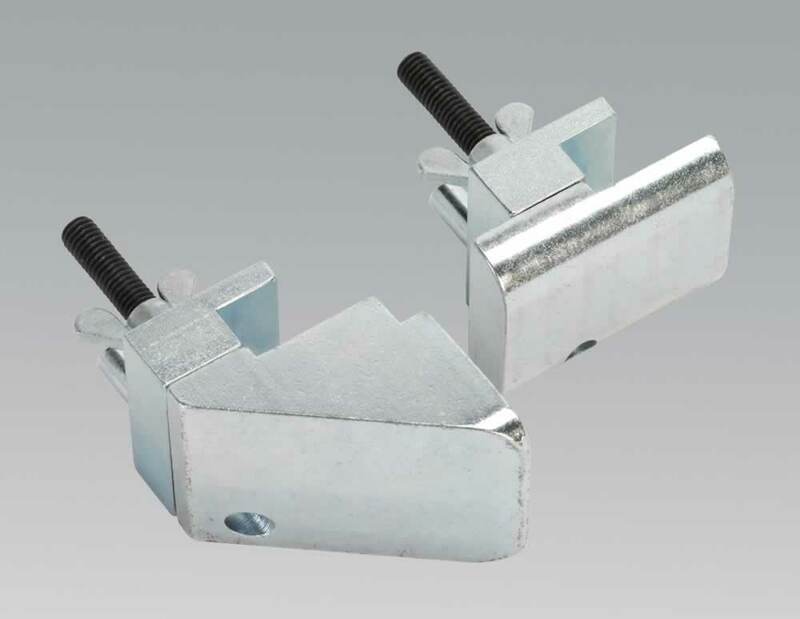 Removes and locks any grooved 'V' type belt pulley. 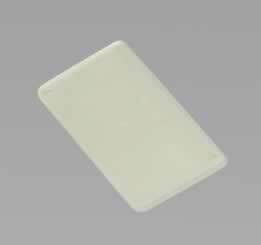 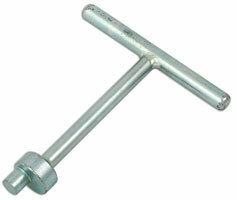 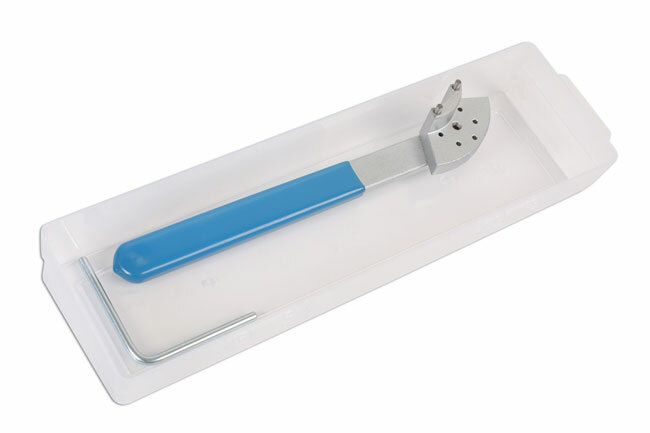 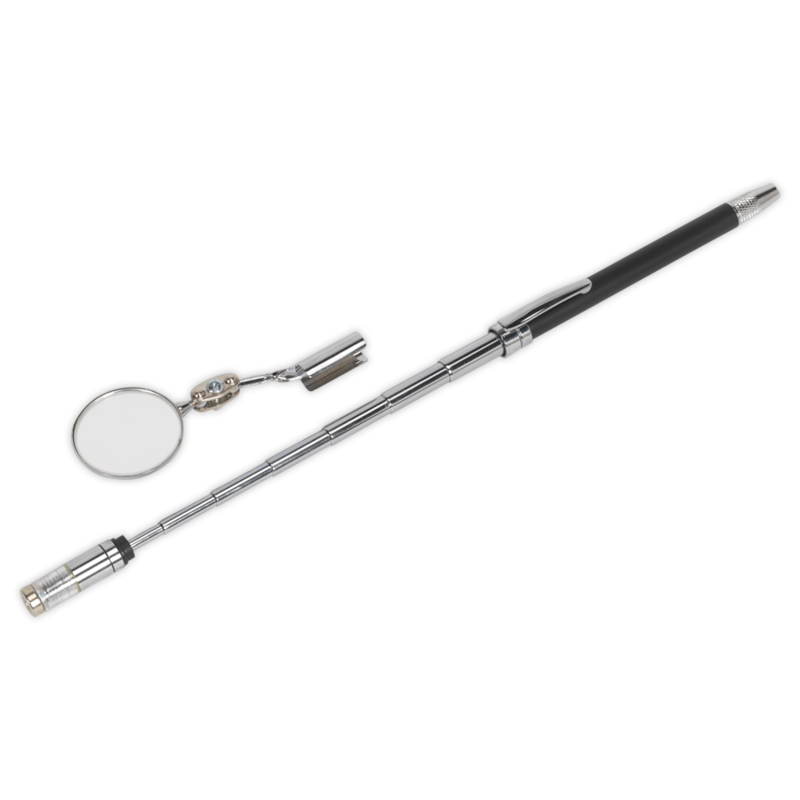 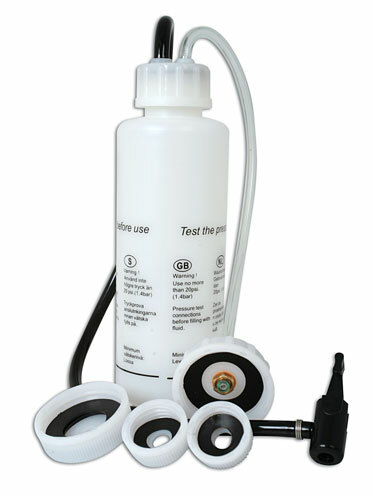 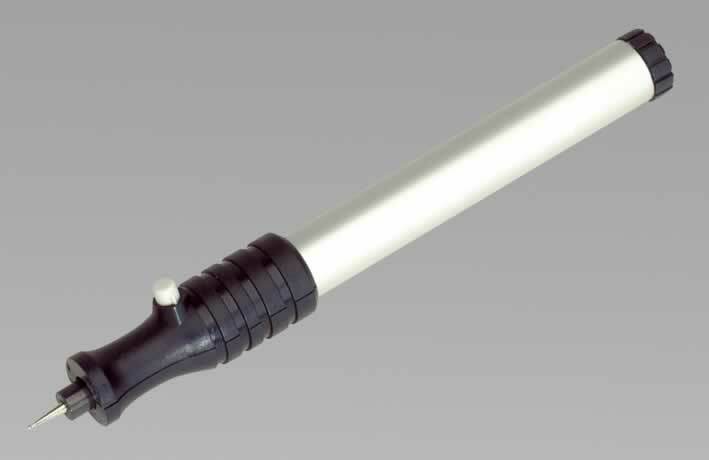 Can be used on tooth pulleys without damage.